Players are placed into age divisions based on the player’s birth year. During registration families are required to upload a picture of the player for their Cal South Player ID card. Please make sure the picture includes the player only- no hats or glasses. For families new to CHSA or Cal South soccer registrations, a county-issued birth certificate is also required to be uploaded for age-verification. For information on registration please contact the CHSA Registrar. For information on login and passwords, please contact Affinity, our registration host- 800-817-5977 for any login and password issues. A $25.00 late fee will be added to all registrations registered on or after July 1. Team Fees- Coaches or Team Coordinators will collect money to cover team parties, team banners, gifts. 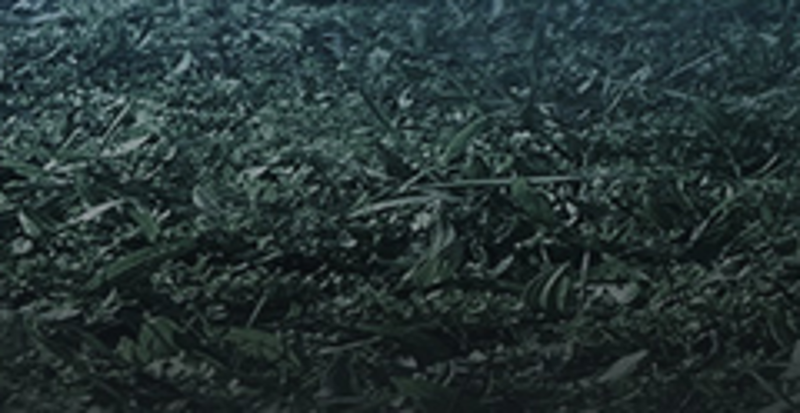 Sponsor- Every team is required to obtain a $200 sponsorship to the league. The last day to request a refund of paid registration fees is May 31. A full refund of registration fees paid (minus a $5.00 processing fee) will be provided up to May 31. A request for refund, must be made via email to the League Registrar on or before May 31. A 25% refund of paid registration fees will be provided between June 1 and June 22. A request for refund, must be made via email to the League Registrar on or before June 22. No refund is given after June 22. CHSA does not issue refunds for reasons such as getting drafted onto a team that you did not want to be on or for conflicts with set practice times and locations. The only way to ensure your player has a preferred practice is if you Coach. Previous CHSA coaches and all CHSA parents are invited to coach their player’s team. All of our recreation coaches are parent volunteers. Coaches are required to complete Cal South Risk Management fingerprinting (Live Scan), obtain a coaching license thru Cal South/USSF (CHSA hosts coaching clinics), complete the U.S. Center for SafeSport online training and complete the Cal South Concussion Awareness online course. For more information on coaching, please contact our CHSA Director of Coaches. CHSA is a non-profit and entirely run by parent volunteers. Coaches, assistant coaches and team managers are entirely parent volunteers. All coaches and assistant coaches are required to have a coaching license, live scan and concussion training. All team managers are required to live scan and complete the concussion training. For more information on becoming a volunteer, please contact our CHSA Registrar. See packet for up to date changes regarding freezes and team drafts. 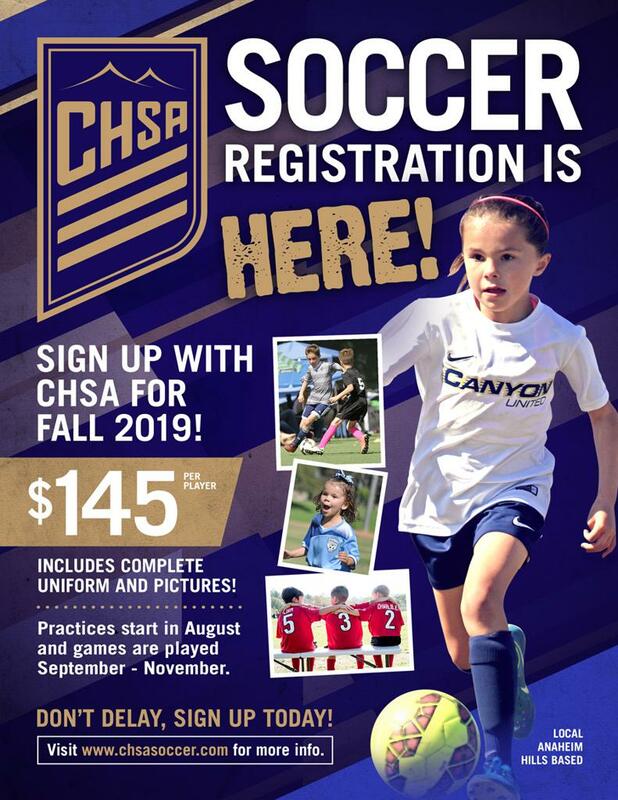 ©2019 Canyon Hills Soccer Assoc. / SportsEngine. All Rights Reserved.